In the other matches of the day, PV Sindhu and Kidambi Srikanth registered victories in straight games, going through to the round of 16. Returning to the court after a being out of action for a while, Saina Nehwal lost to World No.21 Pornpawee Chochuwong in the first round of the ongoing Malaysia Open, a World Series Super 750 tournament. 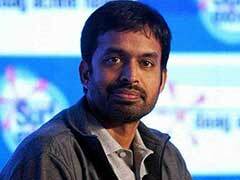 Saina Nehwal took the first game 22-20, but ran out of steam to lose the tie 22-20, 15-21, 10-21. Saina's relatively unheralded opponent, the 21-year-old Chochuwong from Thailand, was the silver medallist at the 2016 BWF World Junior Championship. In the other matches on the day, PV Sindhu and Kidambi Srikanth registered victories in straight games, going through to the round of 16. With HS Prannoy also having lost in an earlier match on the day, the Indian challenge at the Malaysia Open in the singles category is down to Sindhu and Srikanth. 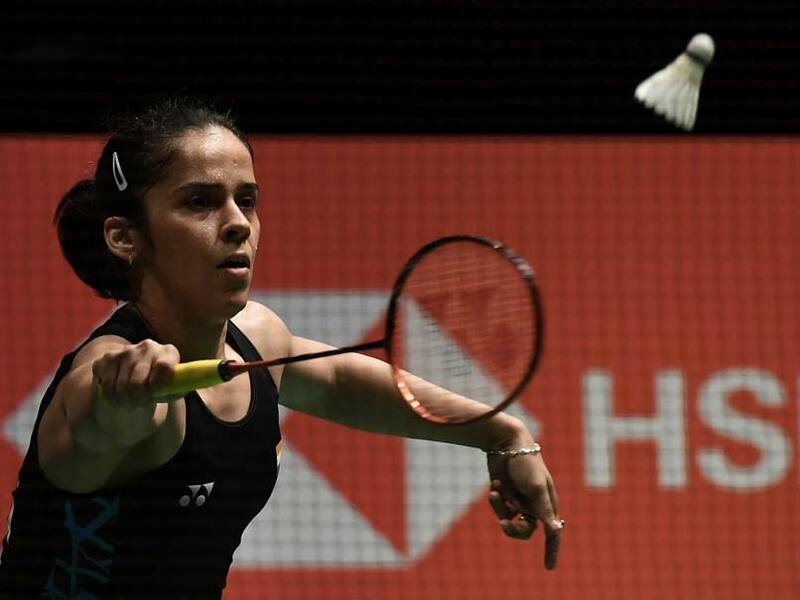 Saina was returning to action after having missed the Swiss Open and India Open in order to recover from acute gastroenteritis, a condition through which she played the All England Open last month. On Wednesday, she still seemed to be carrying some effects of her long illness. She had a bad start to the second game, losing a spate of points and handing over the momentum to her opponent. In the third game, the Indian never got going and committed too many mistakes. She trailed 6-11 at the break and won only four points after play resumed. 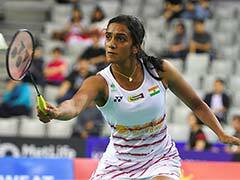 Sindhu beat World No.20 Aya Ohori 22-20, 21-12, while India Open finalist Srikanth beat Indonesia's Ihsan Maulana Mustofa 21-18, 21-16 in 38 minutes. Men's doubles pair of Manu Attri and B Sumeeth Reddy also failed to cross the opening hurdle, going down 16-21, 6-21 to seventh seeds Han Chengkai and Zhou Haodong of China.